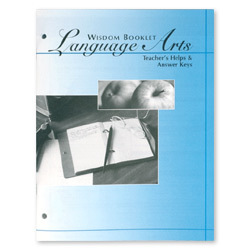 The Wisdom Booklet Language Arts Spelling Notebook is a helpful supplement for students completing the Wisdom Booklet Language Arts (WBLA) studies. 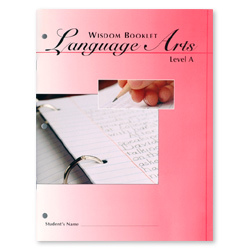 The WBLA Spelling Notebook is designed to help students cement the proper spelling of specific words in their minds by providing “learning hooks” upon which they can build their spelling experiences. 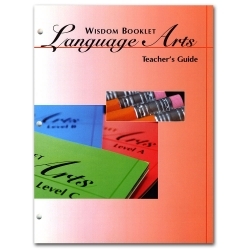 By teaching a word-family/phonetic approach, students are enabled to classify words according to spelling commonalities. This gives the students the advantage of applying prior spelling knowledge (previously understood words and families) to new spelling words. 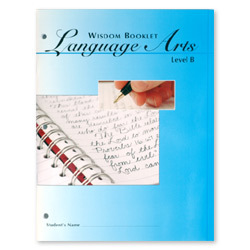 Students can reinforce the learning of their spelling words from the WBLA lessons by recording them on the appropriate Spelling Notebook pages. 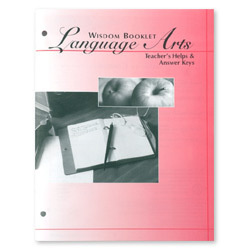 Students can focus on learning the correct spelling of words they misspell in their essays, spelling tests, and dictation quizzes by recording them on the corresponding Spelling Notebook pages.